Psst! 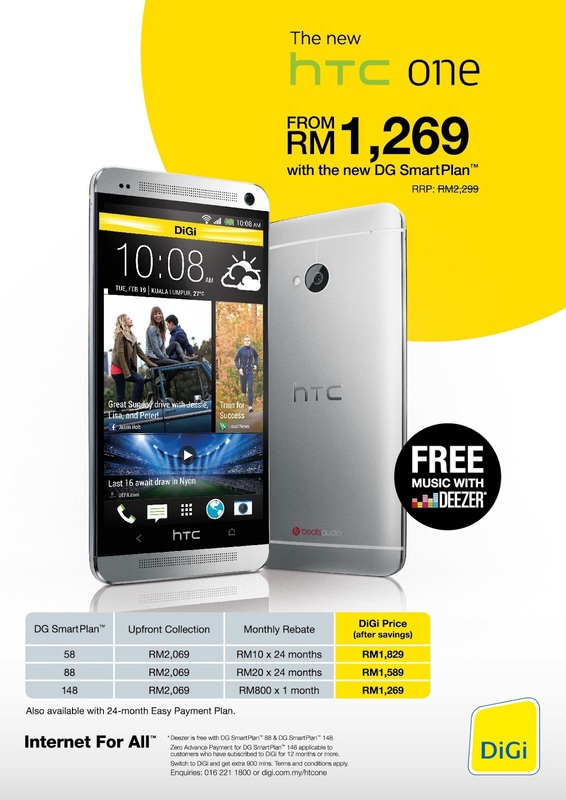 I bet all of you have already know about both awesome new gadgets in town – Samsung Galaxy S4 and HTC One! Guess what? DiGi is promoting awesome deals and promotions for both of these gadgets! *YAY* Let’s check them out together! 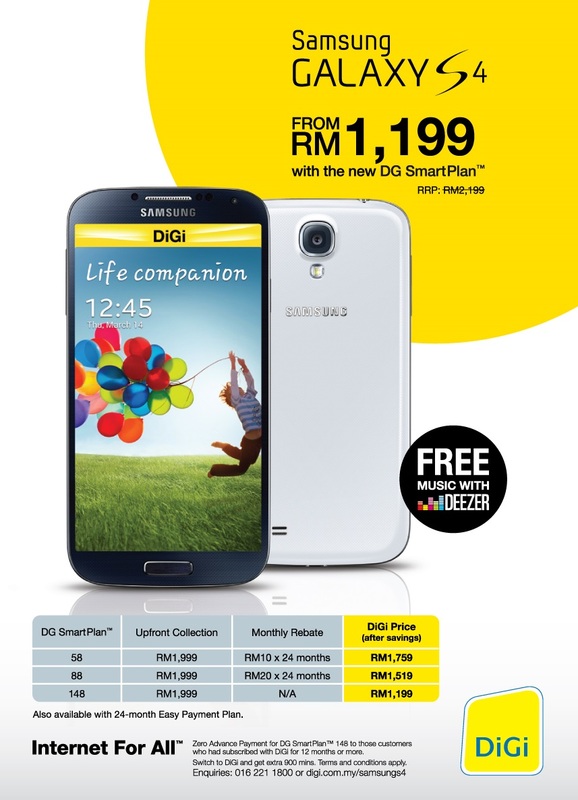 1st Deal: YOU CAN GET THE LATEST SAMSUNG GALAXY S4 WITH DG SMARTPLAN FROM AS LOW AS RM1,199 ONLY! 2nd Deal: YOU CAN GET THE LATEST HTC ONE WITH DG SMARTPLAN FROM AS LOW AS RM1,269 ONLY! Girls Loves Spa Party! So Am I! Heineken Green Room Is Back! Girls Night Out with Chandon & High Heels! We Wanna Ride On That Vuvuzela!